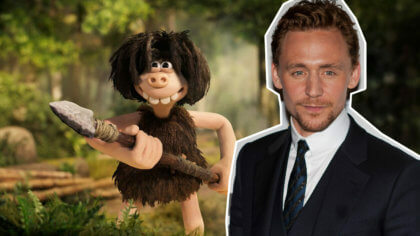 Early Man is out now on DVD! 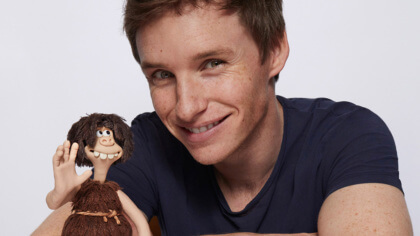 Early Man Director Nick chats to Bex! New Hope Club chat to Bex! Brand new Aardman movie on the way!